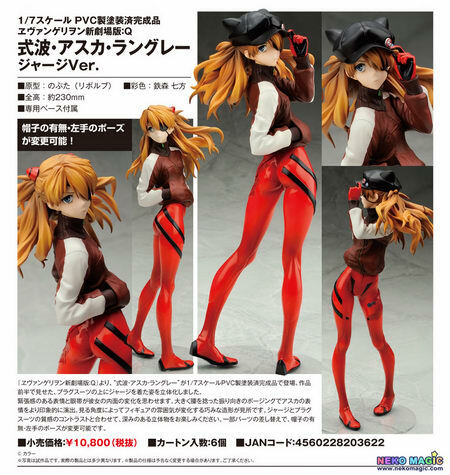 January 21st, 2015 By: GGT Category: 2015/04 release, Figure News. 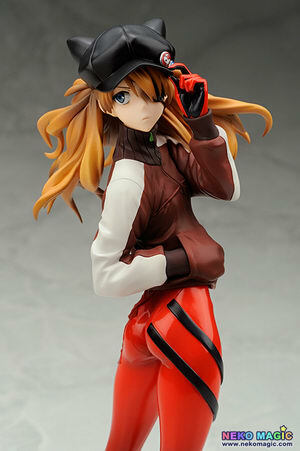 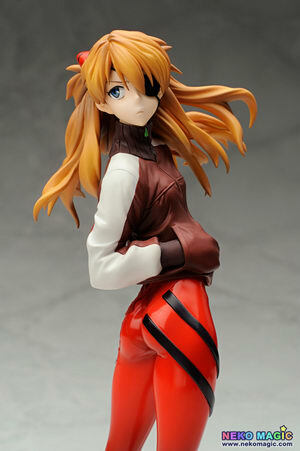 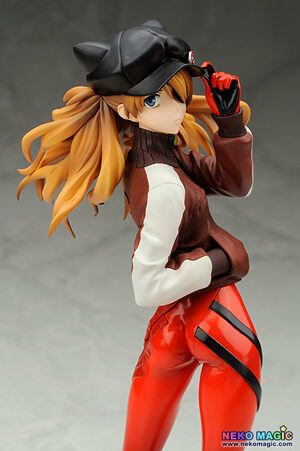 Alter is going to re-release the Shikinami Asuka Langley ( 式波・アスカ・ラングレ ) Jersey Ver. 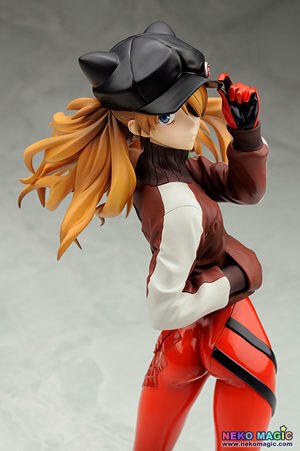 ( ジャージVer. ) 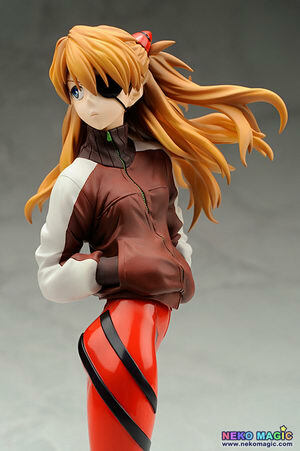 1/7 PVC figure from the Neon Genesis Evangelion movie “Evangelion: 3.0 You Can (Not) Redo” ( ヱヴァンゲリヲン新劇場版Ｑ ). 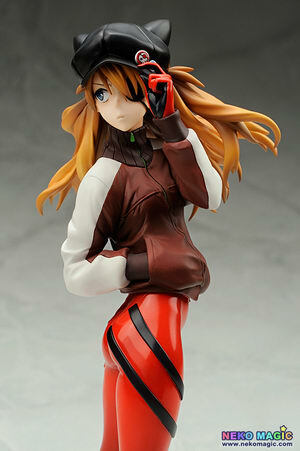 Will be re-released in April 2015. 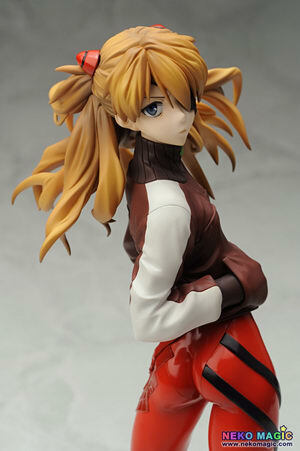 Around 230mm tall, 10,800 yen.